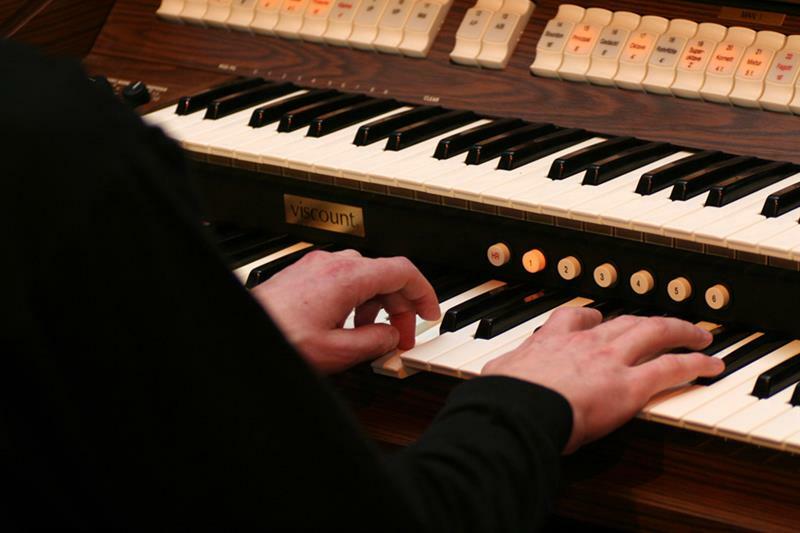 Organ Wednesday is a regular series of organ recitals played by top Czech soloists. Here you will find detailed program and information about the organist. The concerts at St. Nicholas Church (Lesser Town) belong to the best classical concerts in Prague.